You can register today by going to My Account. Registration for the Fall 2018 / Spring 2019 dance season is now open. Please note that registration is on a first-come, first-serve basis so hurry. You can also earn CREDIT by referring others to our programs, you can details in our newsletter. You can also inquire about our new 8-Week Introductory Program and our special programs for our young dancers. All parents must go to My Account and create an account. Once the account is created you need to submit the information for each child/student for their desired classes. You can view/download the PDF version of the class schedule. You can also check out our "At-a-Glance" page for a rundown of important dates. Students are primarily placed by age. They must be minimum class age as of September 1, 2018. Students are placed based on a number of factors - age, maturity, skill level, dedication and instructor recommendation - at the discretion of, and upon approval of, and upon approval of studio director. Dancers may consult with instructors. Dancers may generally expect to remain in the same level for more than one year. Though not a requirement for all classes, BALLET is the fundamental base for all dance movement. 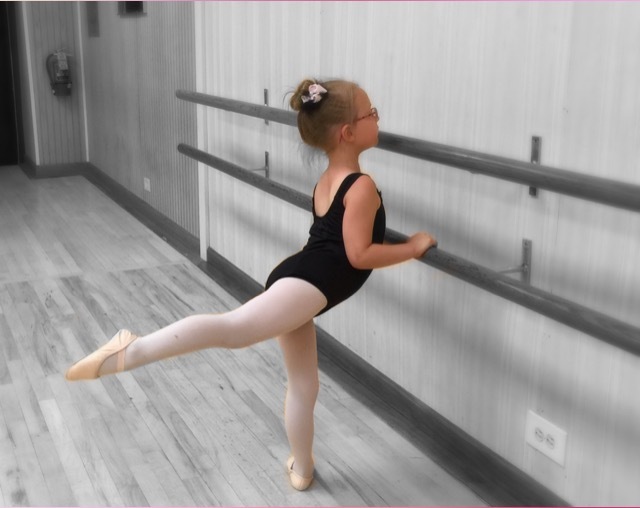 Continuing ballet training enhances progress for ALL levels of dance. Requires approval of Teacher & Studio Director, the Ballet class preceeding the Pointe class, plus one additional ballet class. PrePointe does not require a second class, or Pointe Shoes. It includes strengthening exercises to prepare for Pointe. No additional ballet class required, must have ballet background. This class fills the requirement to take any other appropriate class except Brent’s Contemporary Ballet.